More BoK documents are in development. 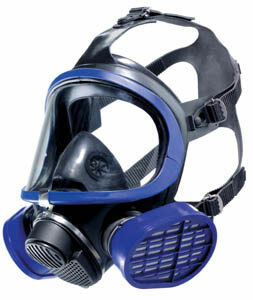 Want to know what the general differences between a respirator and a surgical mask? Watch the following video. 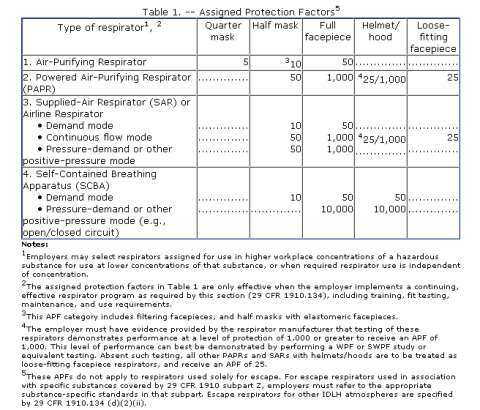 Many current practices in respiratory protection are based on assumptions, past practices or extrapolation from laboratory studies. Few studies have been done to evaluate the efficacy of, or the need for, each of these practices. 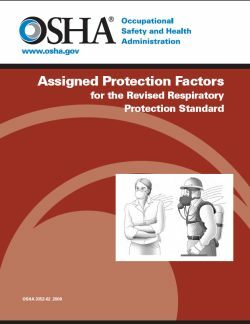 AIHA believes the results of research on the practical, applied topics presented in this paper may significantly enhance the safe and effective use of respiratory protection. 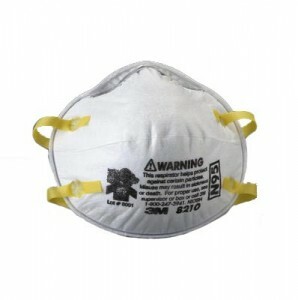 During a recent AOHP/OSHA Alliance conference call that included the National Personal Protective Technology Lab (NNNPTL), a need was identified for healthcare workers to easily recall the type of N95 respirator for which they had been trained and fitted. The Alliance decided to create a generic card to document this important information. 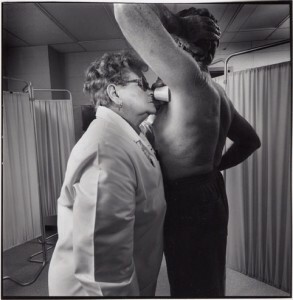 Ideas were brainstormed and the N95 Respiratory Training and Fit Testing Verification Card was created. It also includes tips for correctly donning/doffing PPE.